Telecom service providers should be allowed to accept the Rs 500 and Rs 1000. This means that old Rs 500 notes can be used to top up pre paid mobile phones, till December 15. 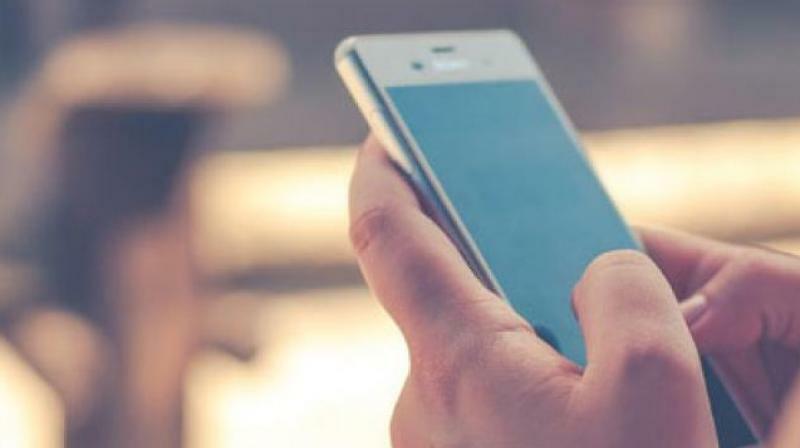 Cellular Operators Association (COAI) today said government's decision to allow old Rs 500 notes to be used for pre-paid mobile recharges will address difficulties being faced by consumers, and allow them to continue using mobile services without disruption. According to some industry estimates, the recharges and top ups for pre paid mobile services have fallen 30-50 per cent as consumers struggle with less cash in hand in the aftermath of Government's move to scrap old Rs 500 and Rs 1000 notes. In fact, COAI had written to Telecom Department last week flagging the "hardships being faced by ordinary citizens in obtaining such services due to difficulties of obtaining replacement currency..."
It had said that telecom service providers should be allowed to accept the Rs 500 and Rs 1000 demonetised currency notes until such time as replacement currency is available to ordinary citizens in adequate amounts to conduct their daily affairs. "Given the increasing hardships being faced by ordinary citizens in ordering their normal daily activities, we believe this permission extended to TSPs will go a long way in ameliorating citizen's difficulties relating to obtaining and using communication services," COAI had said. This will also serve as an enabler to further drive banking transactions using mobile phones supporting the efforts of the Government and the banking eco systems, it had added. Government tonight extended till December 15 the facility of using old Rs 500 notes in public utilities and included more services like mobile recharge but stopped the over-the-counter exchange of defunct currencies and use of Rs 1,000 note. This means that old Rs 500 notes can be used to top up pre paid mobile phones, till December 15. The pre-paid segment accounts for over 90 per cent of the Indian mobile market. Explainer: Securing 5G future - what's stopping?